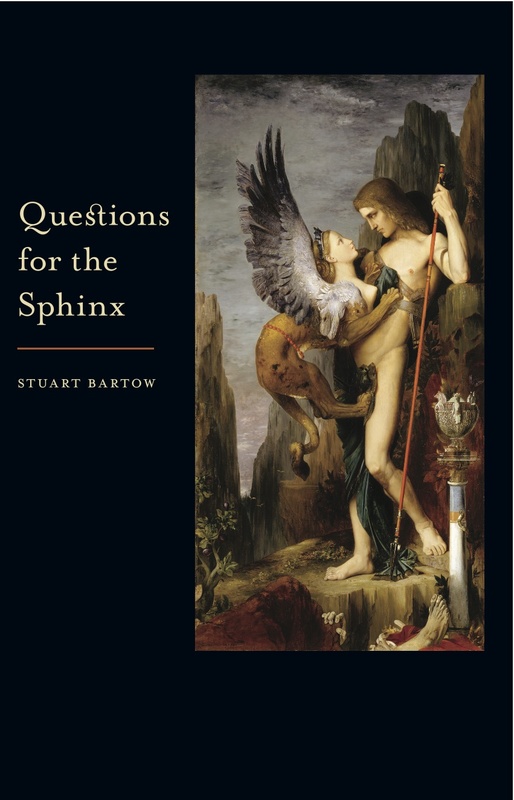 Passing through history and memory, Stuart Bartow's Questions for the Sphinx seeks answers that prove evanescent: "Back home you attempt to translate/ the dialect you heard/ but lose it just like any other memory/ you told yourself you would keep forever." 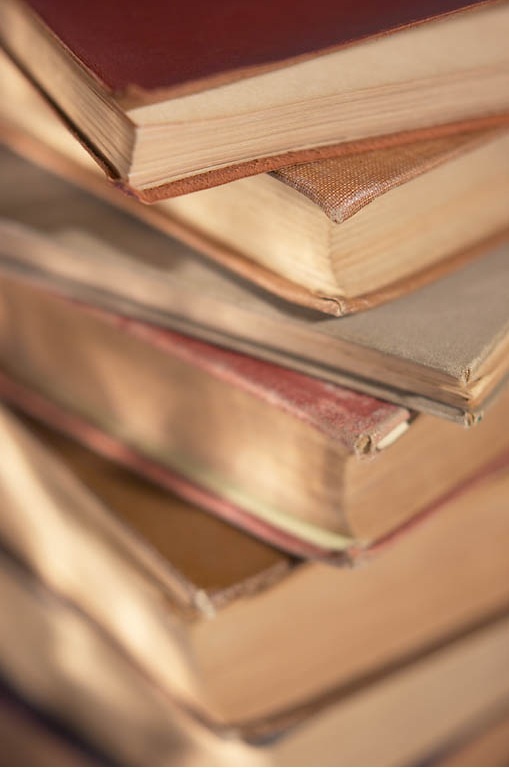 Stuart Bartow teaches writing and literature at SUNY Adirondack. His previous book of poems, Reasons to Hate the Sky, is also published by WordTech Editions. He can found, though often with great difficulty, fly fishing in the streams near his home at the Vermont - New York border.